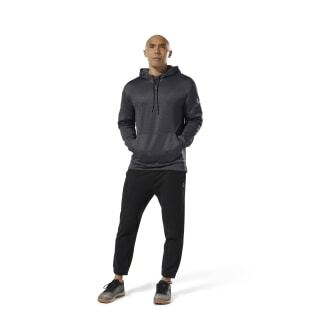 Head to the gym with your essentials in the kangaroo pocket of this men's hoodie, and cinch the drawcord up top when the commute gets cool. This workout-ready look is set to follow you to and from your session. 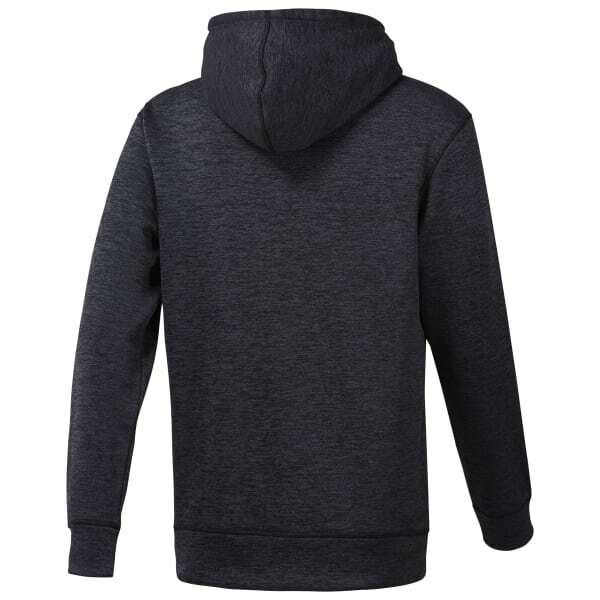 Comfortable fleece helps keep you cozy at all times.